Memory Lane Farms in Chapel Hill, Tennessee. 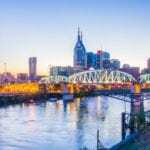 NASHVILLE — Tennessee’s on-farm summer camps give children the opportunity to trade class rooms and daycare walls for open pastures and barn stalls. 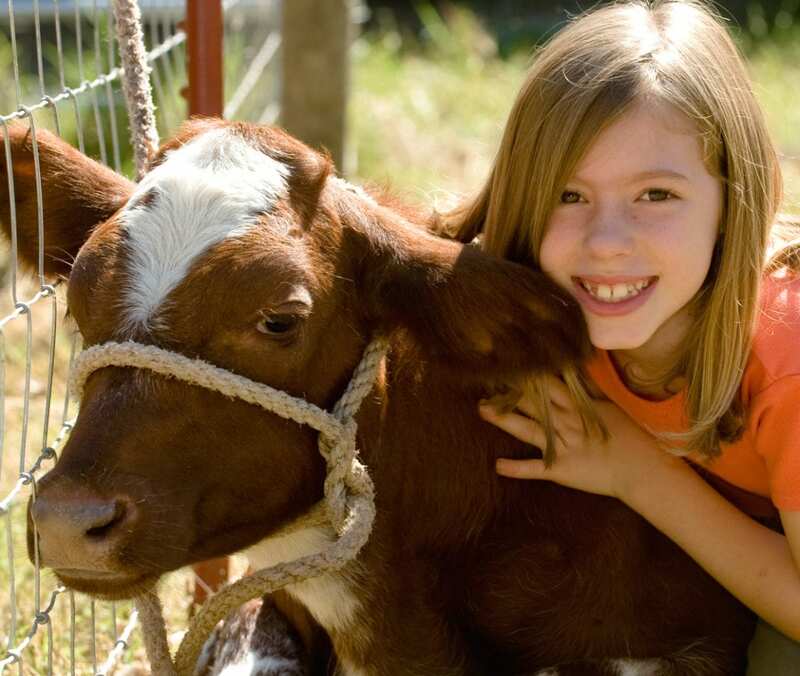 Pick Tennessee Products, the Tennessee Department of Agriculture’s program to connect consumers to farmers, lists farms with summer camps geared to a variety of age groups and interests. Parents often struggle to find safe, fun and affordable activities for their children once the school year is over. Summer can become just an extension of the school routine, with too much time spent indoors and few new experiences. Sleep-away camps boast variety, but can be pricey and may require significant travel. That’s why a camp at a Tennessee farm is a great choice. Every farm is unique, and so are the camps they offer. However all guarantee days spent outdoors enjoying traditional farm kid fun. Depending on the farm, a camp might offer free play, including time wading in creeks, catching bugs and daily picnics. Others are more structured, with an aim to educate campers about subjects like photosynthesis and archeology through farm-related activities. A number of Tennessee farms offer the popular option of horseback riding. Some camps focus on beginners and basic skills and young equine enthusiasts spend time in the saddle, in addition to learning how to groom, feed and safely handle horses. For other camps, athleticism and competition are the themes, and riders improve their skills in advanced disciplines like jumping and dressage. No matter what activities an on-farm summer camp features, all guarantee a child time to be outdoors and actively engaged with the natural world. Find local on-farm summer camps at www.PickTnProducts.org and via the Pick Tennessee mobile app.